Learn how to tackle the real-life money issues you’re facing. Grab your copy on Amazon today! Already have the book from Amazon? Get access to the free resources and templates that will help you build your very own financial plan! 1. Not sure where to start with getting your finances under control? 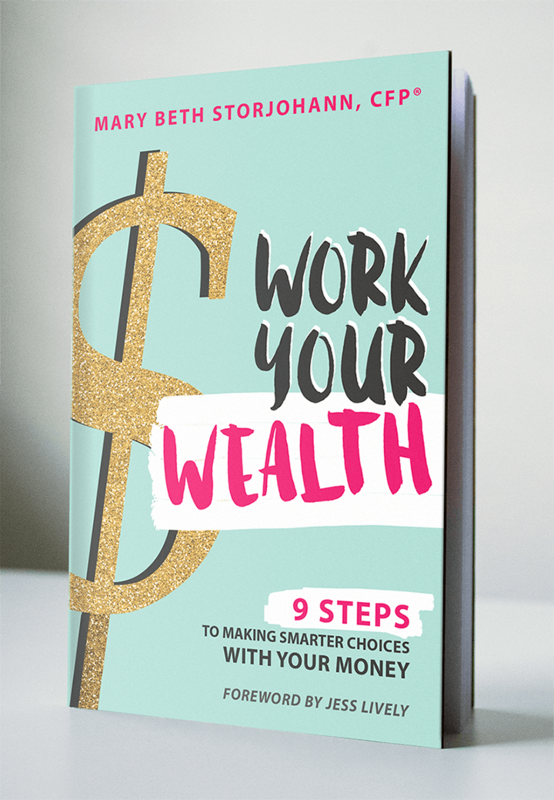 Work Your Wealth makes taking control of your finances fun and easy to do! It provides an organized plan of attack that covers topics ranging from goal setting, budgeting, debt pay down, investments, retirement, using credit wisely and more. 3. Tired of general recommendations that don’t provide any details? Each chapter closes with a list of detailed Money Moves to make in each area. No vague “keep a budget” “pay off your credit cards” or “open a retirement account” recommendations. This book digs into the “how” behind each step. 4. Foreword by Jess Lively! Mary Beth Storjohann, CFP® is the Founder of Workable Wealth, specializing in financial planning for Gen Y & Gen X. She is a writer, speaker, and financial coach with over 12 years of experience in the financial services industry. 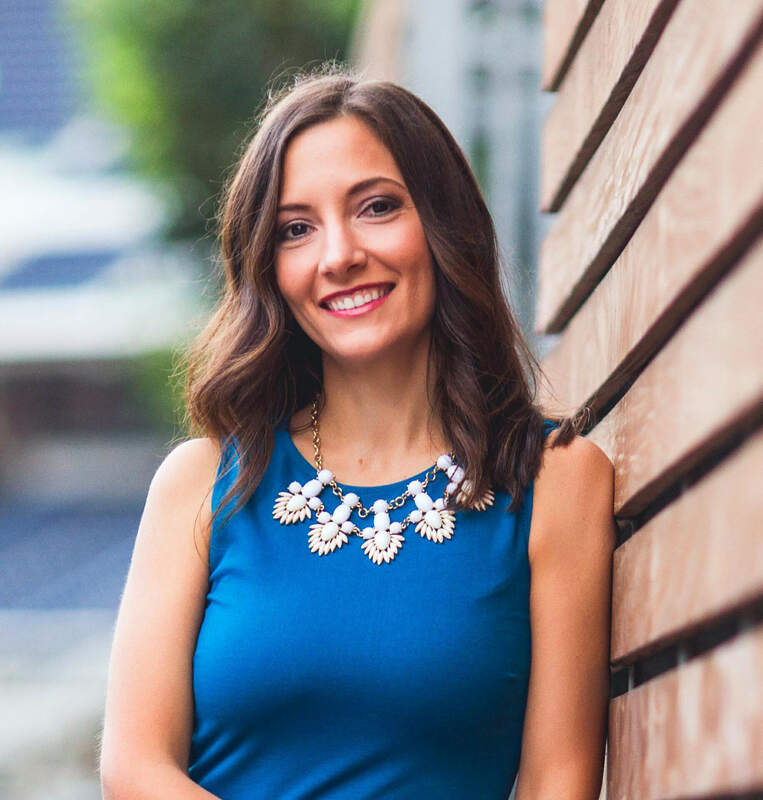 As a coach, she applies a fun, albeit no-nonsense approach in working with individuals and couples in their 20s – 40s across the country, helping them make smart, educated decisions with their money. As a financial expert, Mary Beth makes appearances on NBC and has been quoted in The Wall Street Journal, Forbes, Investment News, Yahoo! Finance, MSN Money, and many more. She is an active member of the Financial Planning Association and the NexGen Financial Planner community. Among her many accolades, Mary Beth has been recognized as a 2013 Emerging Generation: 25 In Their 20’s by the San Diego Business Journal, a 2014 San Diego Young Influentials, and was named as one of the industry’s 40 Under 40 for 2015 by Investment News. Get book updates and gain access to free resources!